Annual USA VPN Service. 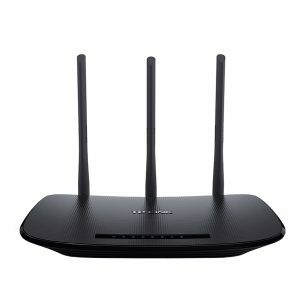 Fast, secure, USA VPN. Access the Internet from anywhere in the world from a US based IP-address and you can enjoy a wide variety of US broadcasts. These are available both live and on demand with exciting services such as Hulu, Amazon Prime, HBO Now, Fox Now TV and many, many more. Our high speed US VPN is now available anywhere. This US Virtual Proxy service offer a US IP address which gives the impression you are in the USA wherever you are. 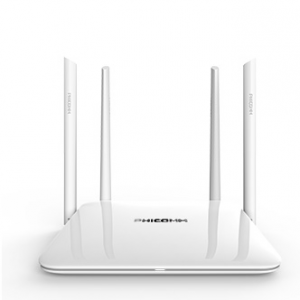 This offers a secure, fast internet tunnel for online browsing and downloading. This also offers access to USA online facilities, apps and websites which are usually geo locked outside of America. Avoid restrictions and detection. Securely & Privately from Anywhere with a VPN. Unlock Amazing Video Content with the only VPN service designed for streaming US content. Complete privacy for online. Fast VPN servers based throughout the world. Easy to use, customer friendly service for all major platforms. Leave no trace online regardless of your browsing history. 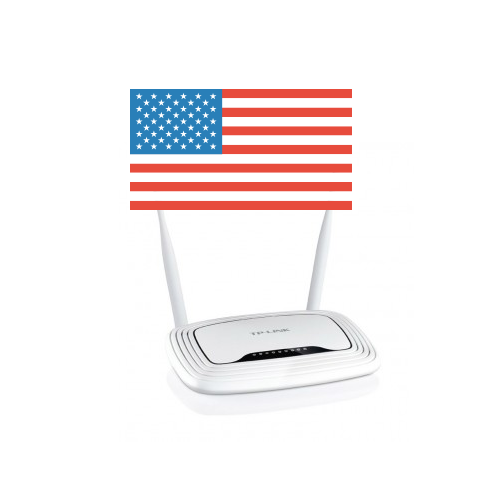 Our Super USA VPN offers Military-grade protection. 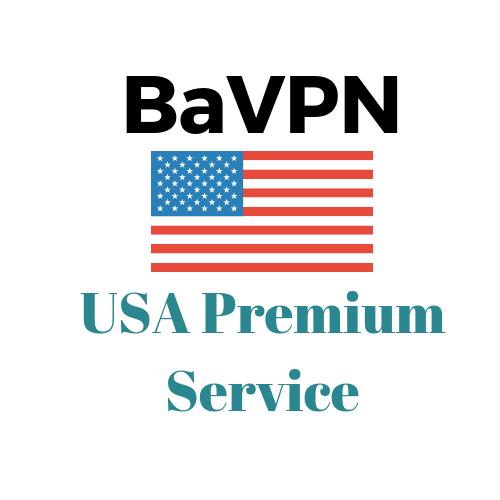 BAVPN can help you unblock any content from USA. With our VPN you can get IP addresses from many countries and enjoy local content without any restriction. Quick and easy ordering process. When you order a Annual USA VPN Service you will receive an email from our team usually within a few hours with all of login information to allow you to use the VPN anywhere.